Hint: If your opening an Excel document and don’t see what your looking for, check the tabs at the bottom of the document. The 2016 Middle School Singles Championship Tournament entry form is now available. Click the link in this post to get to the entry form. This will be the 6th year for this tournament and it will be held at Richfield Bowl this year starting at 10am on Sunday, May 15th. The cost to bowl is $11 per bowler and this will be a handicap tournament. Great experience for middle school bowlers as it will be ran exactly the way a high school tournament is ran. Come out and have some fun this year! 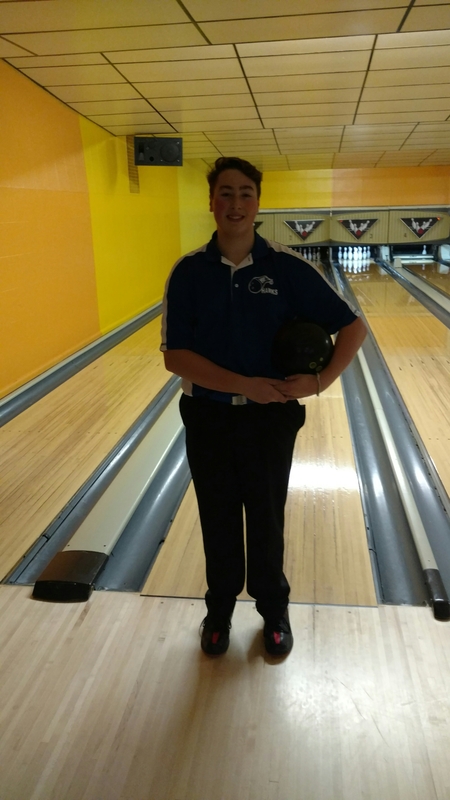 Brandon’s Sheldon Smith bowled his first 300 game ever on Saturday, January 9th at Clio Bowling Arcade. Sheldon followed up his big game with a 186 for a 486 series. 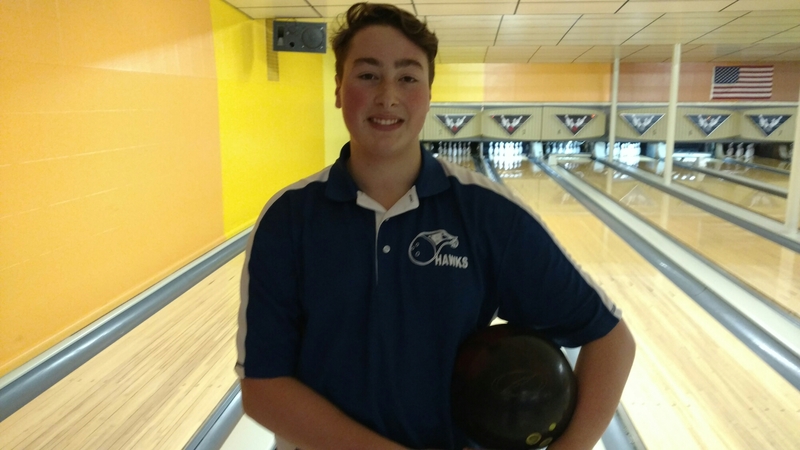 His big game came on lanes 1-2 at Clio in a conference match against Clio. Congratulations Sheldon. The Greater Flint Youth Hall of Fame Nomination form is now available here, click the link to get the form. Nomination forms must be turned in by December 31st. Applications will be sent out in February based on the Nomination forms submitted. The annual high school bowling coaches meeting will be held on Saturday, October 31st at B’s Bowling at 9am. This meeting will feature Cody Inglis from the MHSAA and he will hold his annual rules meeting for all area high school coaches. Remember a varsity head coach must attend a rules meeting and be on record with the MHSAA or they will not be allowed to coach their team in MHSAA events. This meeting will also feature the Flint Metro Conference and GAC conference meetings as well as other happenings for the upcoming season. Please mark the day on your calendar and plan to attend.